The all-star ensemble is made up of extraordinary musicians, individually successful in their own right. Together, their collective sound creates a haunted world where spellbinding sounds of Celtic music meet the spare rhythms of minimalism and the artistic ferment of New York’s post-rock, post-classical scene. 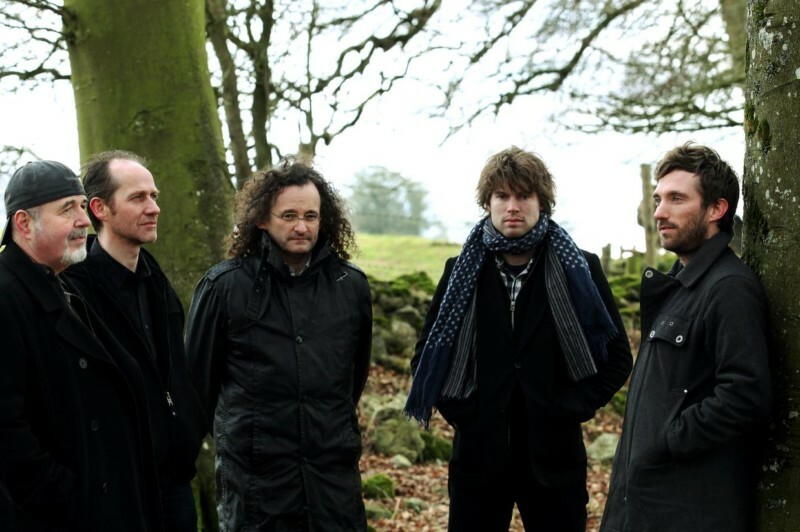 The Gloaming brings together: New York pianist/composer/producer Thomas Bartlett (aka Doveman); Irish fiddler Martin Hayes; Chicago guitarist Dennis Cahill; Caoimhín Ó Raghallaigh, the Irish master of the Norwegian hardanger fiddle; and Iarla Ó Lionáird, the foremost traditional sean-nós singer of his generation. Bartlett has worked with indie-rockers like The National, and Antony & the Johnsons, as well as the composer Nico Muhly and avant-folk singer Sam Amidon. Martin, Caoimhín, and Dennis have been recognized for extending the Irish and Celtic music traditions, balancing traditional rigor with an energy that seems entirely new. And Iarla was the featured singer in the best-selling electronic/world-music group Afro-Celt Soundsystem and has worked with leading Irish composer Donnacha Dennehy. Join New Sounds host John Schaefer for this rare opportunity to hear one of this year’s most striking and evocative albums performed live.